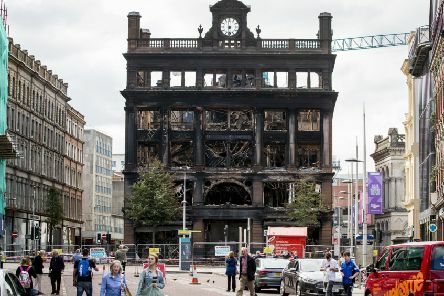 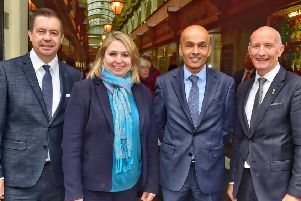 Retailer Primark is preparing to relocate to new premises in Belfast city centre by early next year in a move that will see the current tenant quit its home of more than 10 years. 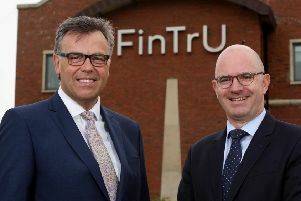 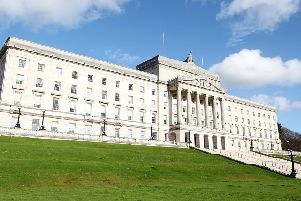 Financial services firm FinTrU is set to create up to 605 new jobs in Belfast and Londonderry in a significant expansion plan for the province. 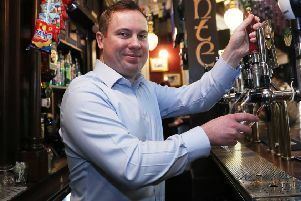 Frustrated is probably one of the more printable words that can be applied to Hospitality Ulster chief executive Colin Neill this weekend as he watched the revelry on Friday in the Irish Republic as the bars opened on Good Friday after new laws lifting a 90 year ban on the sale of alcohol came into force. Many, many years ago before I reached the heights of business journalism, I was an education correspondent. 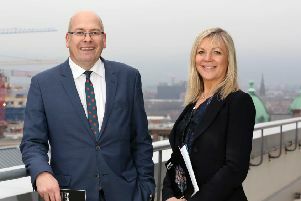 A wave of city centre hotel developments has pushed construction activity in Belfast to its highest level in a decade according to a new report released this morning by business advisory firm Deloitte. 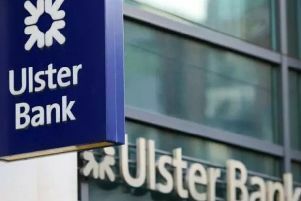 Up to 40 jobs are to go in the banking sector after Ulster Bank announced it is to close 11 branches across Northern Ireland.